Autonomous teams are a core element of agility. The flexibility and customer orientation for which agile organizations are so highly admired result from the speed with which decisions are made in decentralized self-organized teams. However, as Henrik Kniberg beautifully depicts in the graphic above, autonomy requires orientation. This orientation therefore is important in making teams become effective in the sense of the common goal. Exactly this, however, is the essence of leadership: Making others successful. Peter F. Drucker recognized quite early that knowledge workers must be managed differently. Knowledge work is characterized in particular by the fact that the knowledge worker is the expert and owns his means of production in the sense of his ability and knowledge. Therefore, the knowledge worker must be treated and led as an associate. Agile teams are therefore only a special case of this more general question of how to lead knowledge workers. Peter F. Drucker’s answer is also relatively simple: “Knowledge workers must be led as if they were working on a voluntary basis (otherwise financially secured). If, however, the usual means of coercion are eliminated, all that remains is to offer a purpose and a vision to which as many people as possible want to make a voluntary contribution, because it matters to them. If you have your Why of life, you get along with almost every How. 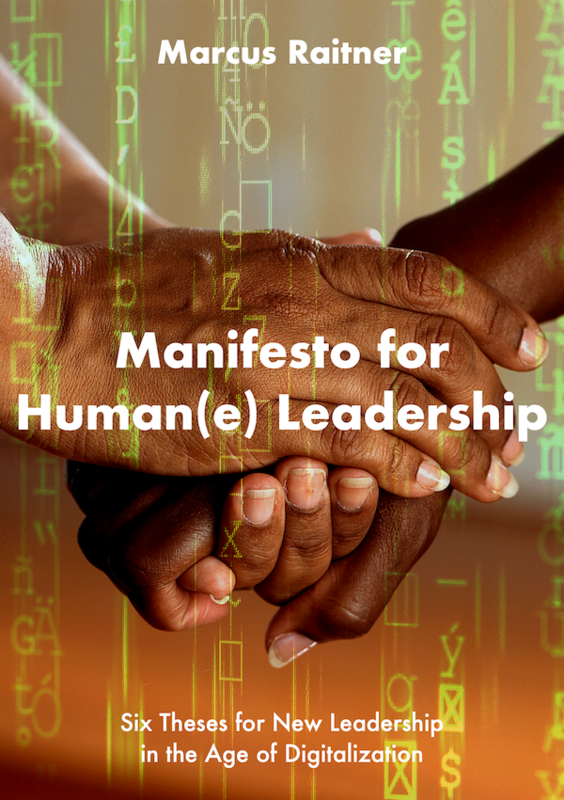 Therefore, the third thesis of the Manifesto for Human Leadership places more emphasis on purpose and trust than on command and control. At the same time, at the very end of the Manifesto it is explained: “That is, while there is value in the items on the bottom, we value the highlighted items on the top more.” But does command and control really have any value today after the considerations just made? In its pure form in the sense of the boss giving me an instruction without further context certainly less and less. 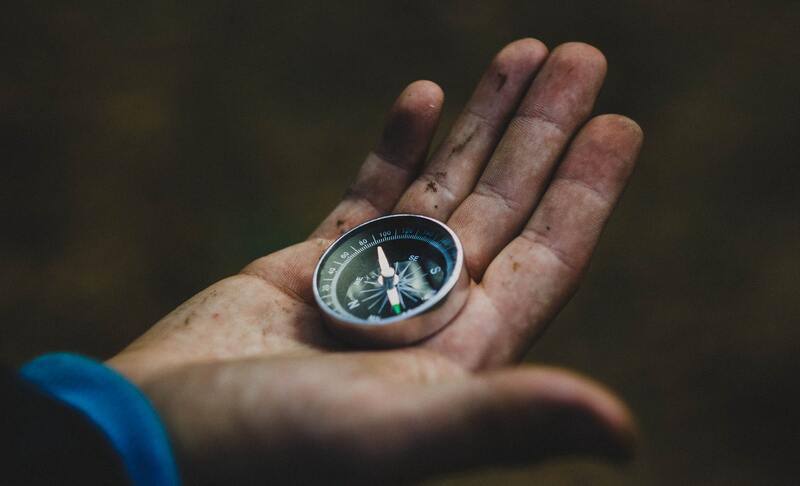 However, besides the ideal of a completely purpose-driven, visionary leadership and a mature culture of trust, in which everyone is doing their best to make the vision a reality, there will certainly be some gradations that are more in the direction of command and control. A contemporary interpretation of command and control is provided by the military’s well-known mission-type tactics (leading by mission), in which the goal of the mission and the boundary conditions are specified, but the actual execution is left to those operating at the frontline. Control takes place rather in the sense of a common evaluation of success or failure of the result, in order to thereby learn for the next steps.